When it comes to ownership, there are few better structures for keeping a community’s wealth local than a cooperative. So why is it that America’s rural electric cooperatives are tethered to dirty, old coal-fired power plants instead of local-wealth generating renewable power? There are a lot of answers to this question, but it might start with this: electric cooperatives aren’t quite like other cooperatives. 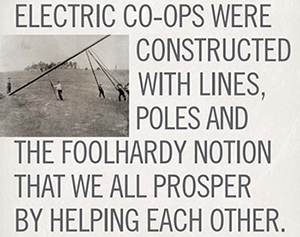 Cooperatives around the world adhere to the “Seven Cooperative Principles,” but electric cooperatives (at least in the United States) fail on several of these principles. Voluntary and open membership. Nope. If you want electric service in cooperative territory, you sign with the cooperative. While it’s no different than rules for other types of utilities in the 30 states that grant utilities a monopoly service territory, it violates the principles of cooperatives. Democratic control (one member, one vote). Not always. Some electric cooperatives award one vote per meter, and some customers (e.g. farmers, industry) have more than one meter. Furthermore, many cooperatives filter potential board candidates with “nominating committees.” And look, here’s a board election with no opposition!There’s also a big gap between cooperative member support for (paying more for) renewable energy and cooperative behavior. 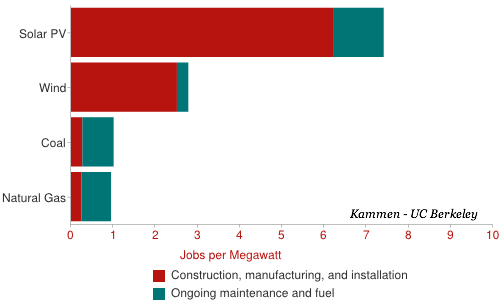 This 2013 survey in Minnesota, for example, shows little separation between urban and rural areas (where cooperatives are dominant) in support for renewable energy, yet cooperatives opposed every bill favoring clean energy in the 2013 legislative session. Members control the capital of the cooperative. Cooperatives work best when cooperating with other cooperatives. Questionable, refer to #4. 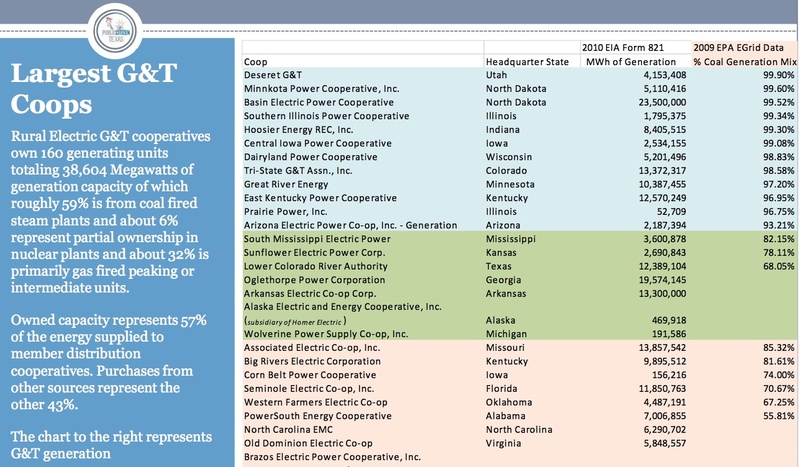 Some of these power suppliers are “co-ops of co-ops,” but these long-term contracts have tethered the economic fortunes of cooperative members to the vagaries of the coal market (see below). 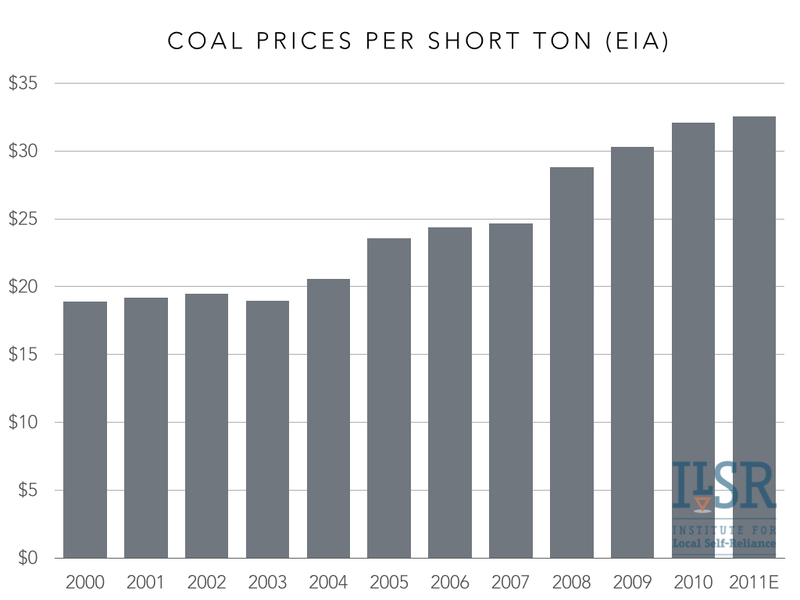 More than any other type of utility (public or investor-owned), rural electric cooperatives are reliant on coal for their electricity fuel. The average U.S. utility is 38% coal-fired power. Restoring their 7 principles could do a lot. Improving their structure so that the cooperative directors reflect member opinion on renewable energy would restore the principle of democratic control. Avoiding ridiculously long power purchase contracts would provide local cooperatives with real autonomy and control of their energy costs and options. Broadening their focus on economic development beyond cheap power to include renewable energy would make “sustainable development” much more realistic. Can it happen? It already has, in Iowa and on Kaua’i, and there are more tools that ever at their disposal. But as with electrification, no one will do it unless they do it themselves. I would add that principle 3 — members control capital — is also being abused by many RECs. When you accumulate 20 to 40 years’ worth of capital credits before returning them to the member (who by then is often deceased or not able to be located), you are usurping member control. A quick look at the recent history of Pedernales Electric Cooperative in Texas confirms that some co-ops thought they could get by without *ever* returning capital credits. Excellent summary! 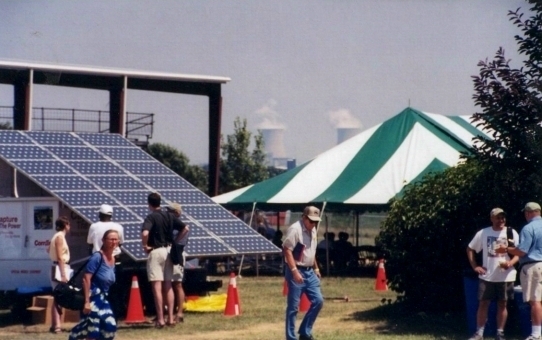 My husband and I are electric cooperative members (St. Croix Electric) and installed a pv system in 2010. Our cooperative has since put in place policies that financially punish those of us who have systems and made it economically ridiculous to install a system today, effectively discouraging anyone else from installing renewable energy. We also live in a state (Wisconsin) that has declared war on renewable energy. At a time when we should be enjoying our retirement home, I find I just want to move away from this state and county!